I was beginning to wonder where Zenbu Kimi no Seida had disappeared off to. 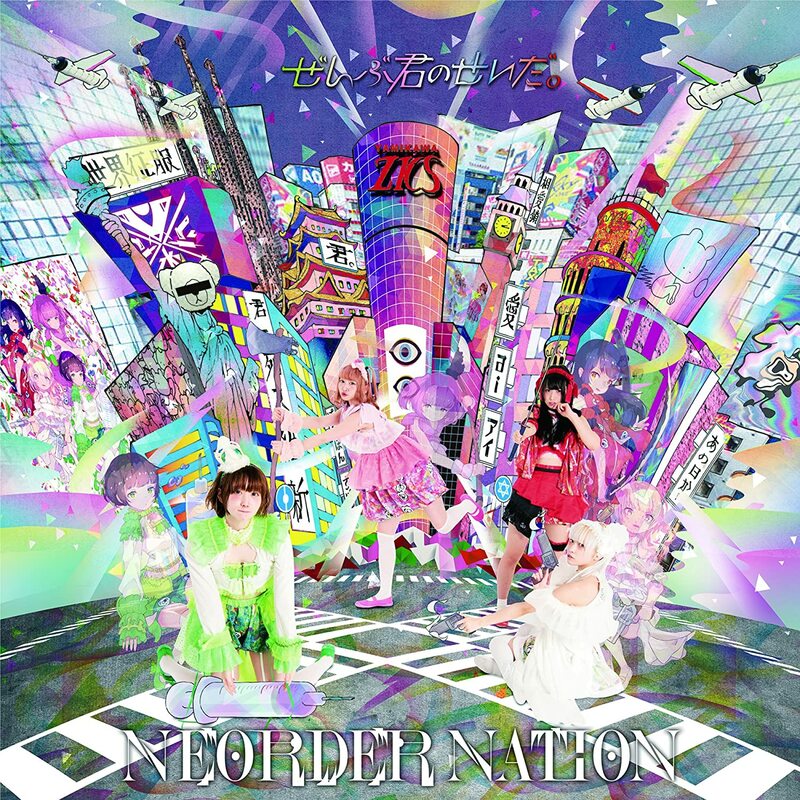 The release of their fourth album “NEORDER NATION” came and went without an accompanying promotional video, which is extremely odd for a group as prolific as Zenkimi has been. Well, here we go with “Female genome phenomenon”. The four girls wear hospital scrubs, or at least outfits inspired by hospital scrubs. This is a good thing since much of the PV has Megumi, Mashilo, and co. performing open extraction surgery. 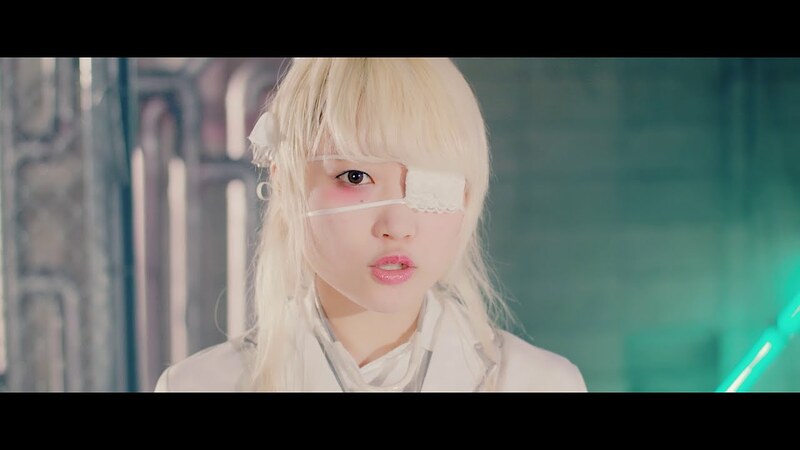 Part of the fun of “Female genome phenomenon” is seeing what objects ZenKimi pull from their patient. The other part of “Female genome phenomenon” that strikes me is the stellar instrumental instrumental, and especially guitar, tracks. The metal guitar workings are supplemented with ska rhythms and some wonderful guitar noodles to fill in the gaps. 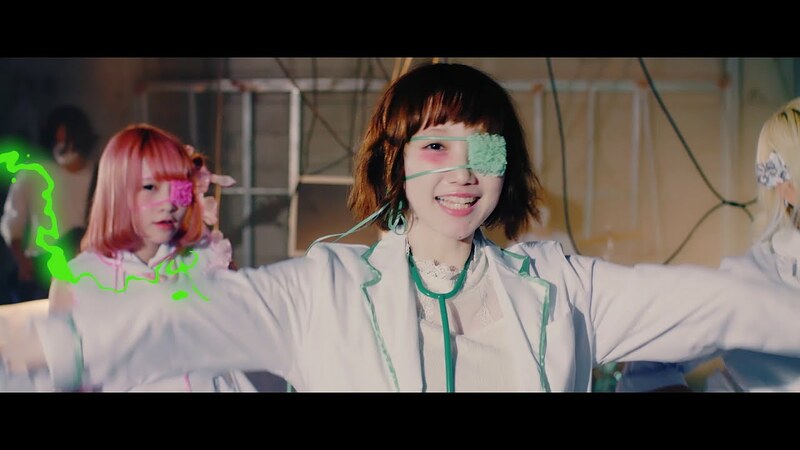 Zenbu Kimi no Seida, and Codomomental in general, continues to be one of my favorite groups/entities in this alternatively idol world. “NEORDER NATION” is in stores now.